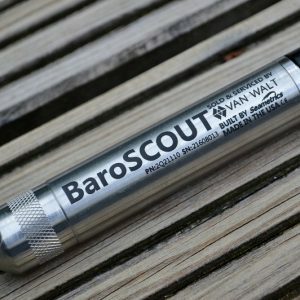 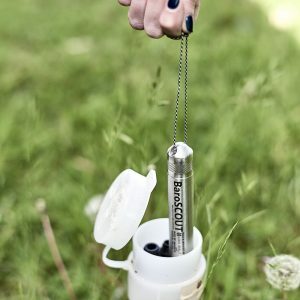 The BaroSCOUT accurately captures changes in atmospheric pressure to barometrically compensate absolute water level logger for level measurement. 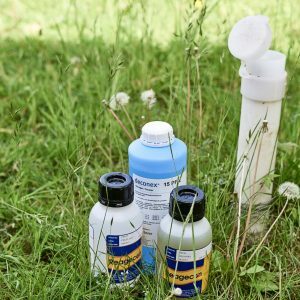 HDPE Bailers are a quick and cheap way of capturing samples from wells from 1-inch and more. 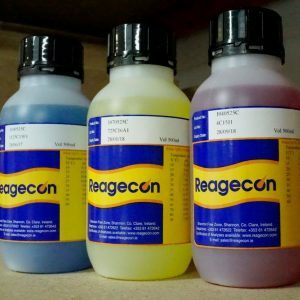 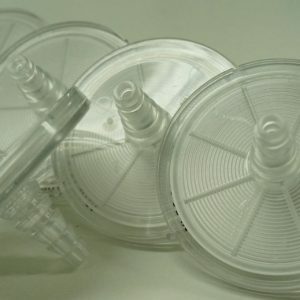 They are manufactured from hallmarked HDPE and weighted for ease of use. 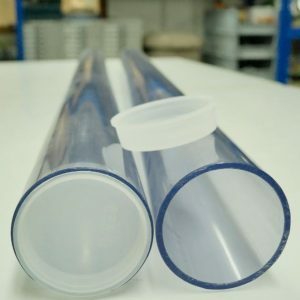 Weighted HDPE Bailers, 19mm diameter, 200ml volume, 95cm length, comes in a case of 24. 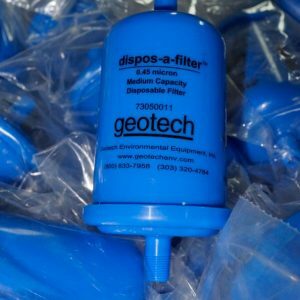 HDPE Bailers are a quick and cheap way of capturing samples from wells from 1-inch and more. 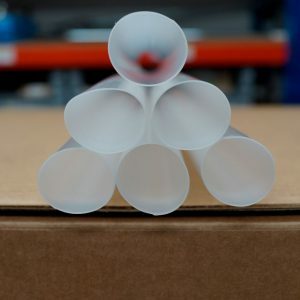 They are manufactured from hallmarked HDPE and weighted for ease of use. 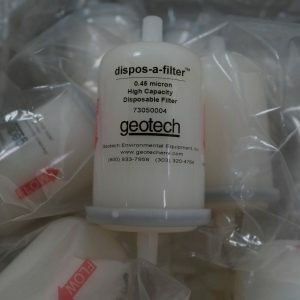 Weighted HDPE Bailers, 38mm diameter, 975ml volume, 98cm length, comes in a case of 24.